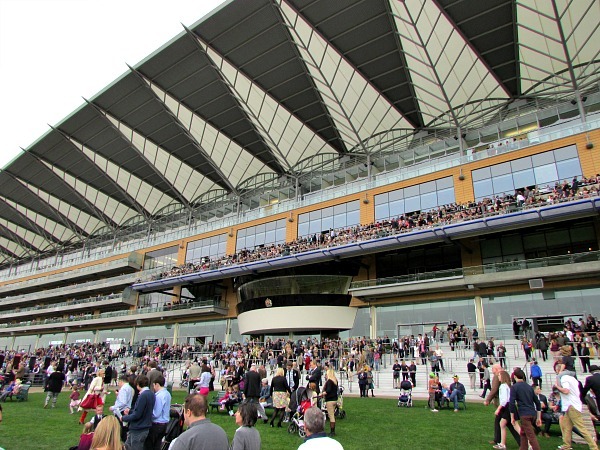 I didn’t know about the family days held at Ascot racecourse until I visited recently and we had so much fun I wanted to pass on the tips we picked up on the day to make it a memorable and special family day out. 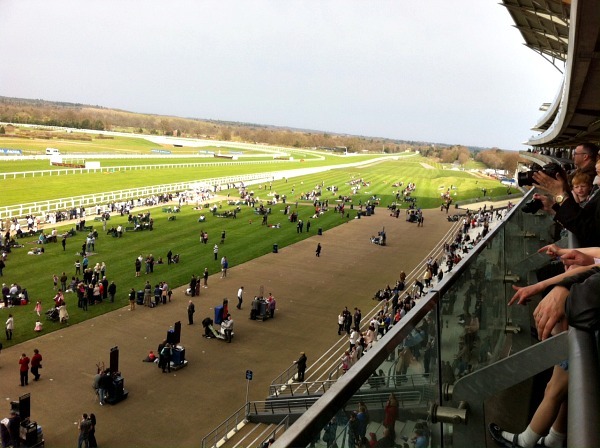 Ascot Racecourse have five family days throughout the year and they go to a lot of effort to make sure every member of the family has something to do ensuring a brilliant time for all. Everyone associates Ascot with fine clothes and hats which can be a bit of a problem if you’re spending the day running after a toddler, well luckily the Ascot Racecourse family days are more relaxed and smart casual will suit the day. My top tips would be flat shoes as there is a lot of walking, Ascot is BIG and there are lots of things you’ll want to see, for children leggings are an excellent choice so they can climb walls, play on the slides and ride the ponies. 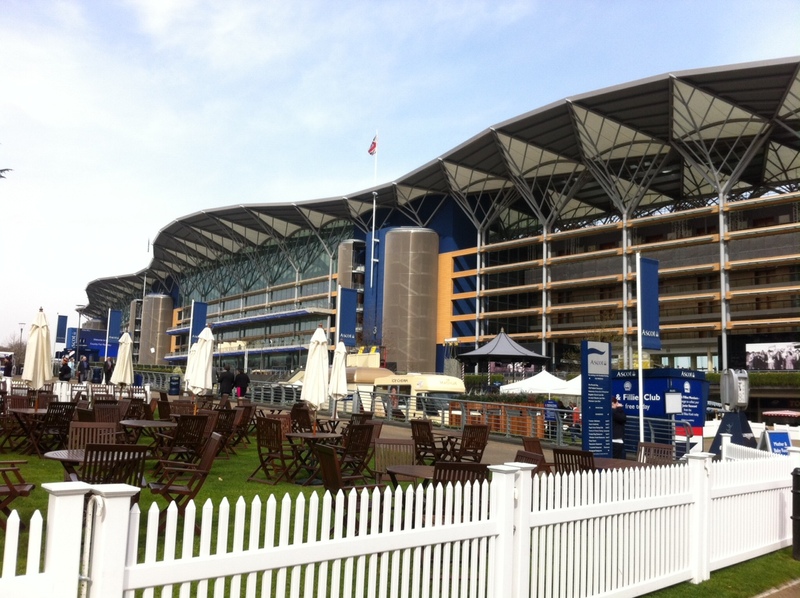 A Grandstand ticket allows you access to the lawns, the main building which has totes taking your bets, shops, bars and eateries plus the Parade Ring and outside garden areas where all of the fun elements of Ascot Family Day are set up. This is the most economical ticket from around £15 a head depending on which day you choose to go. Please note children under 18 go free. You can take a picnic and rug with you. A Premier ticket allows all of the above plus access to the 4th floor which has more dining and bar areas plus a balcony offering fantastic views over the racecourse. Again children under 18 go free and tickets start from £30 a head. Putting money on a horse is just one fun part of the day and if, like me, you are clueless your best bet (see what I did there?) is to use the each way formula, this means should your horse come in 1st, 2nd or 3rd you will win something. If you are feeling more confident in placing your wager you might like to consider placing your bet ‘To Win’ meaning if your horse comes in your money will be multiplied by the odds placed on the horse at the time of betting. We’ve been to the races as a family many times – it’s a nice summery day out if you take a picnic! I never know what I’m betting on though!